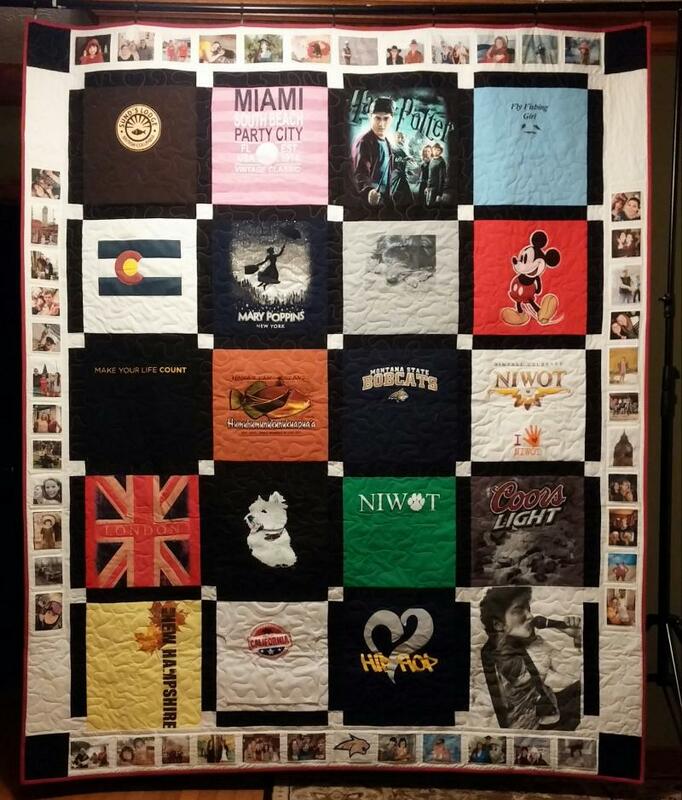 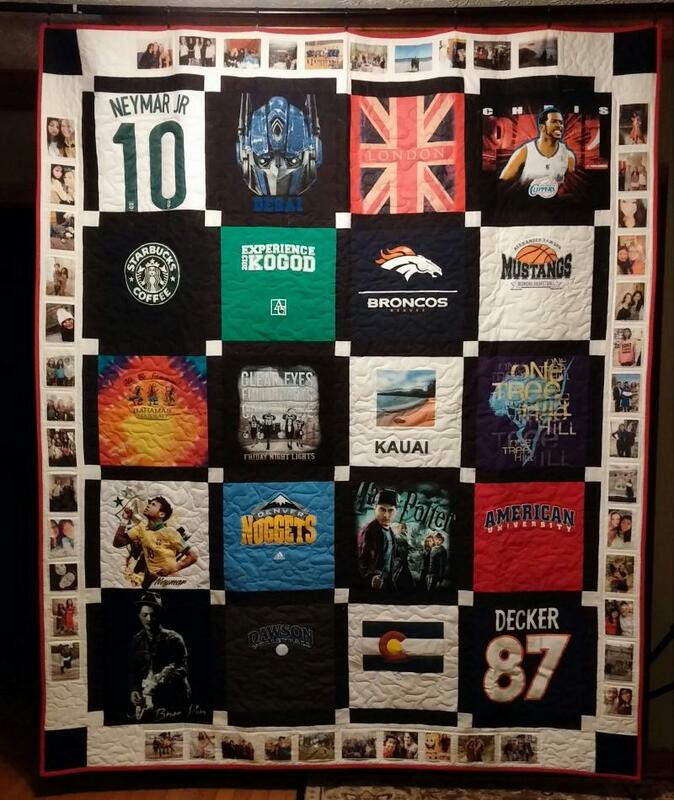 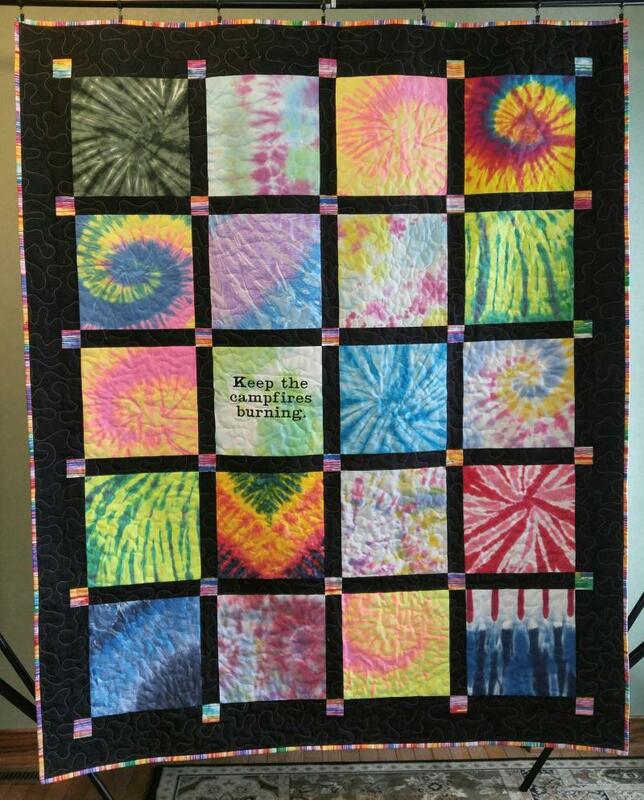 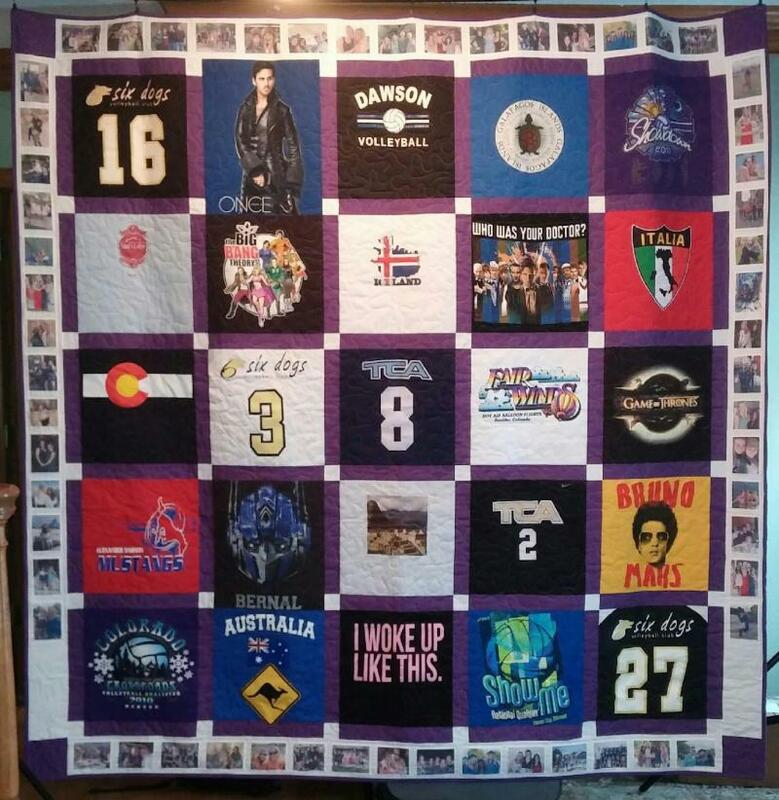 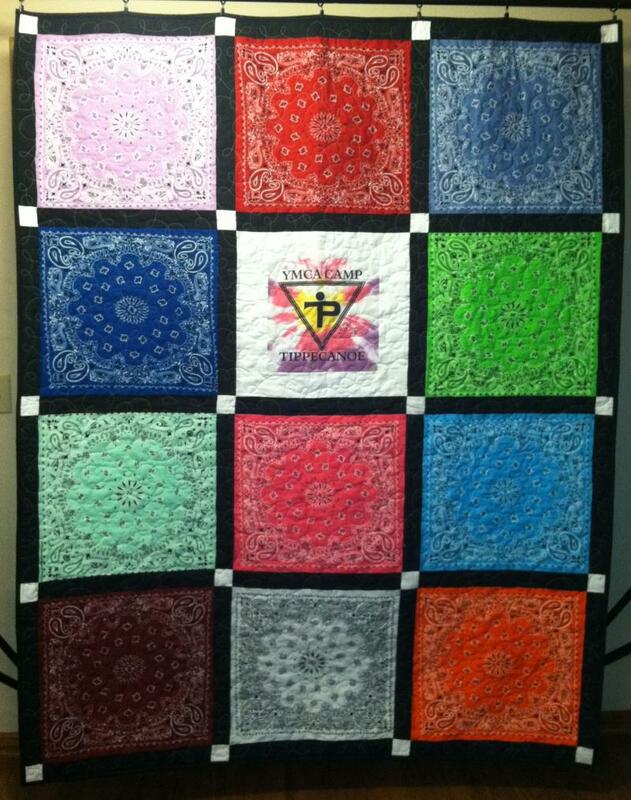 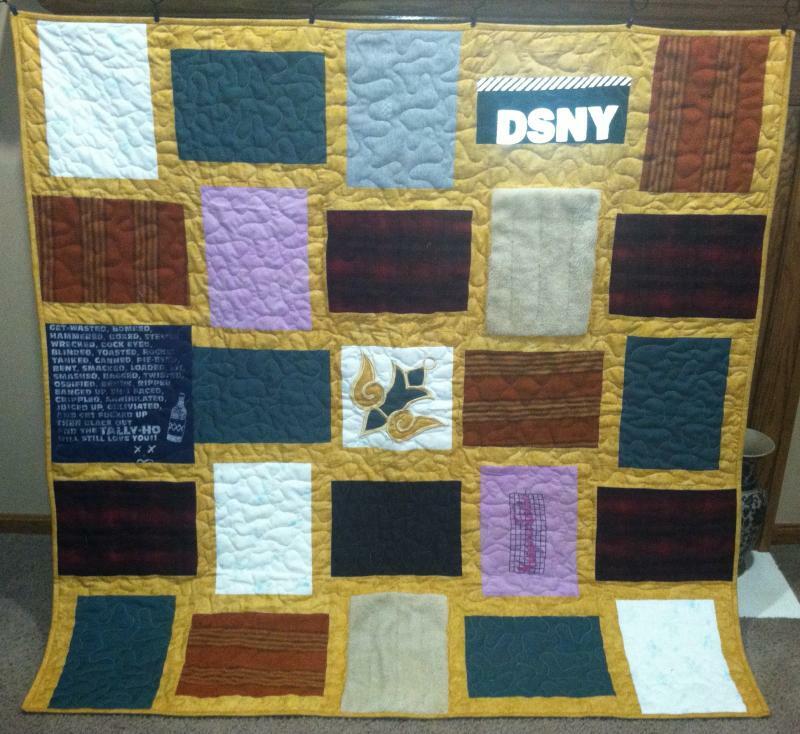 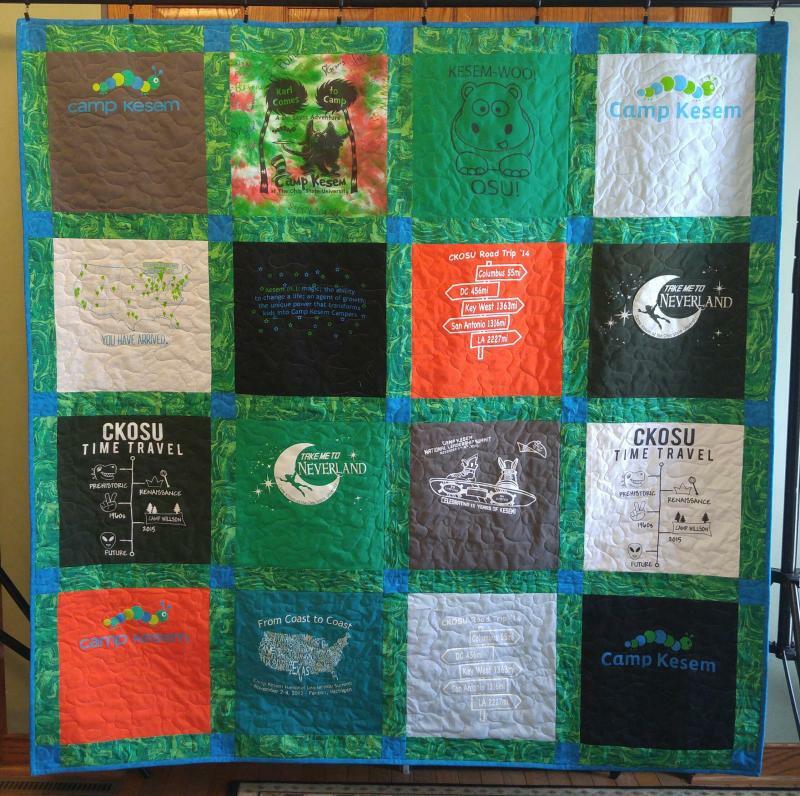 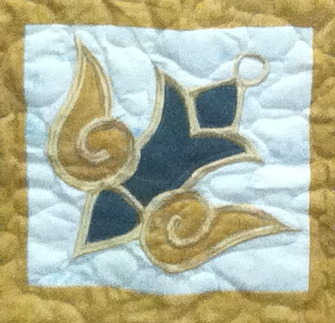 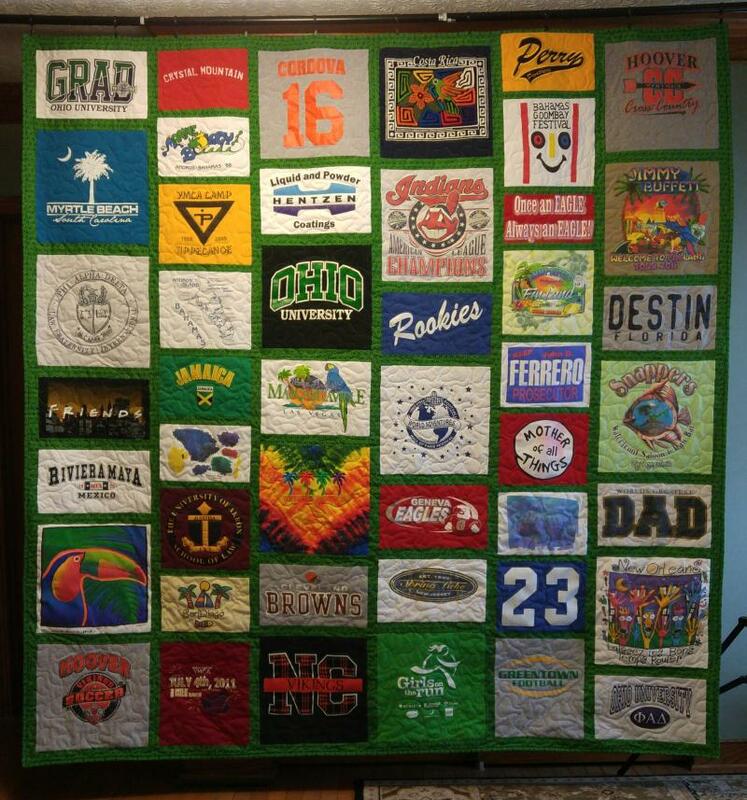 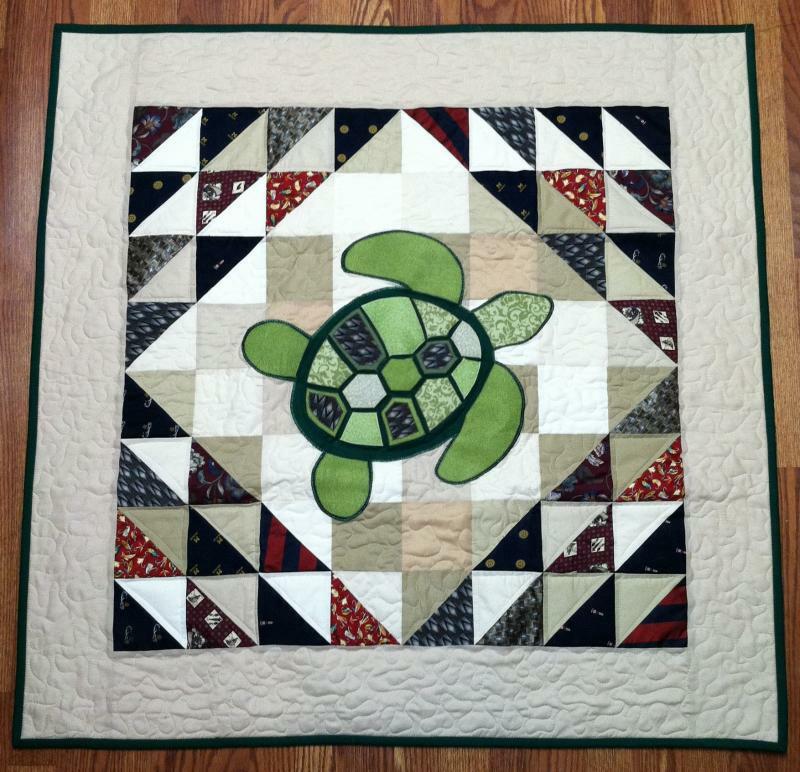 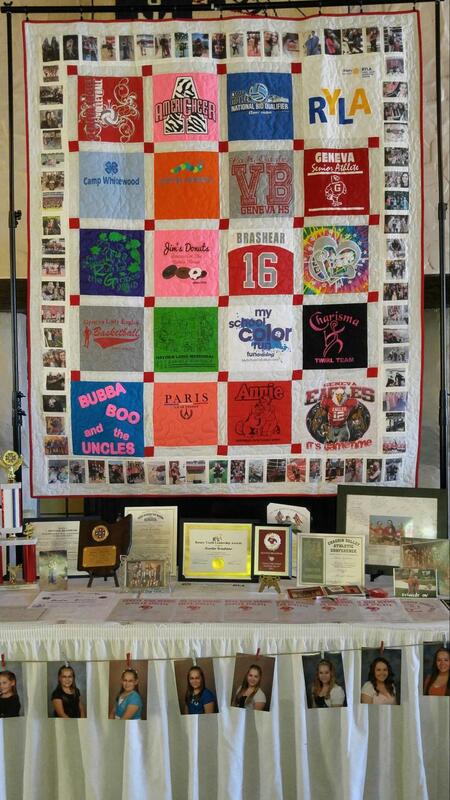 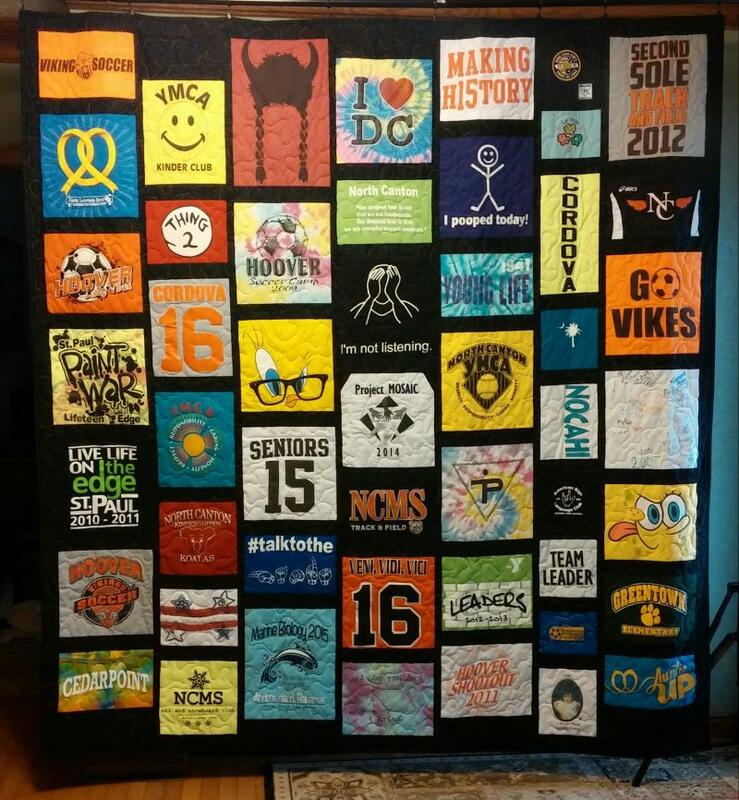 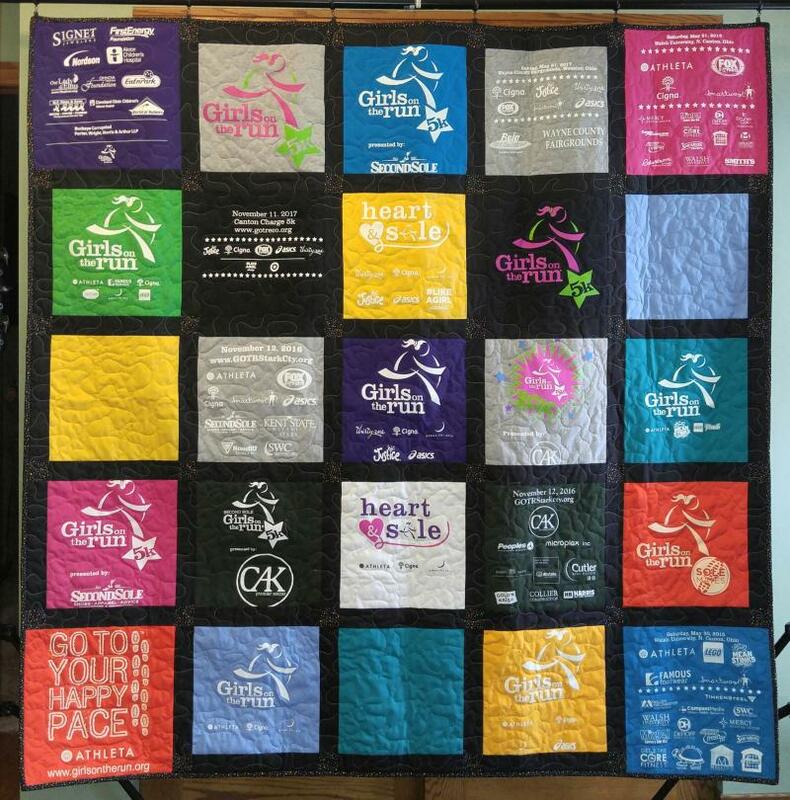 Welcome to Custom Memory Quilts, celebrating 20 years of quilting, since 1998! 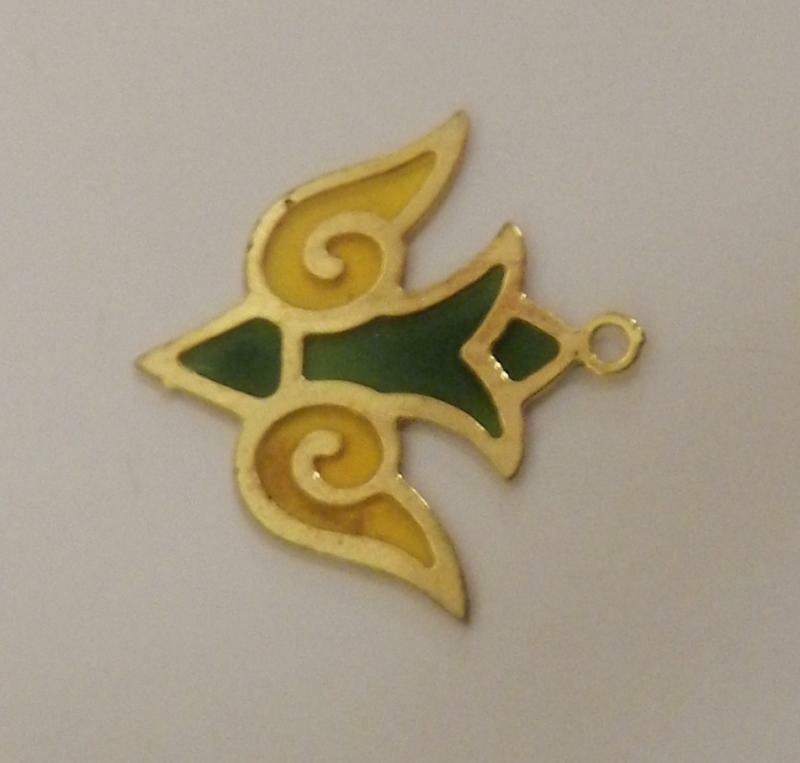 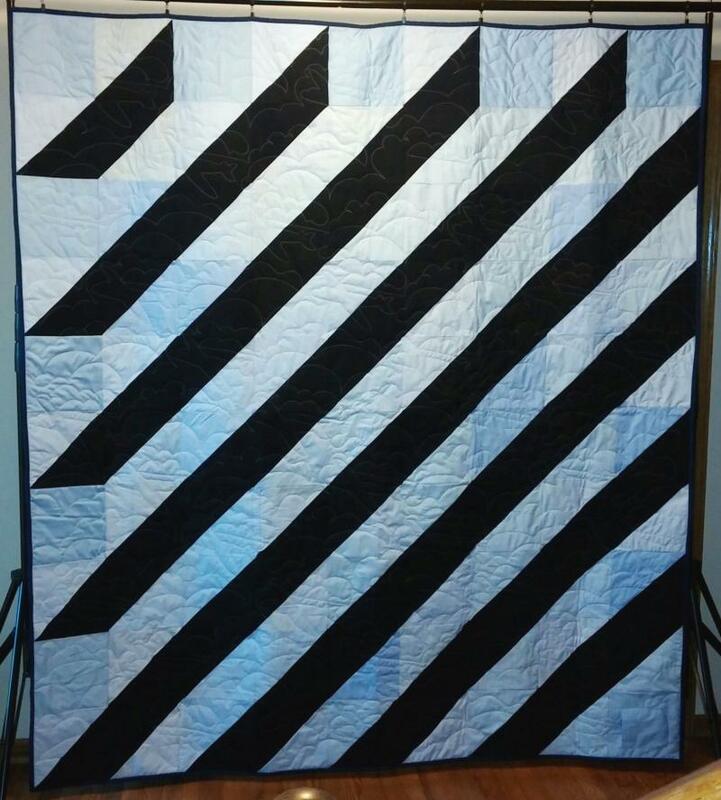 Enjoy your visit and feel free to contact me! 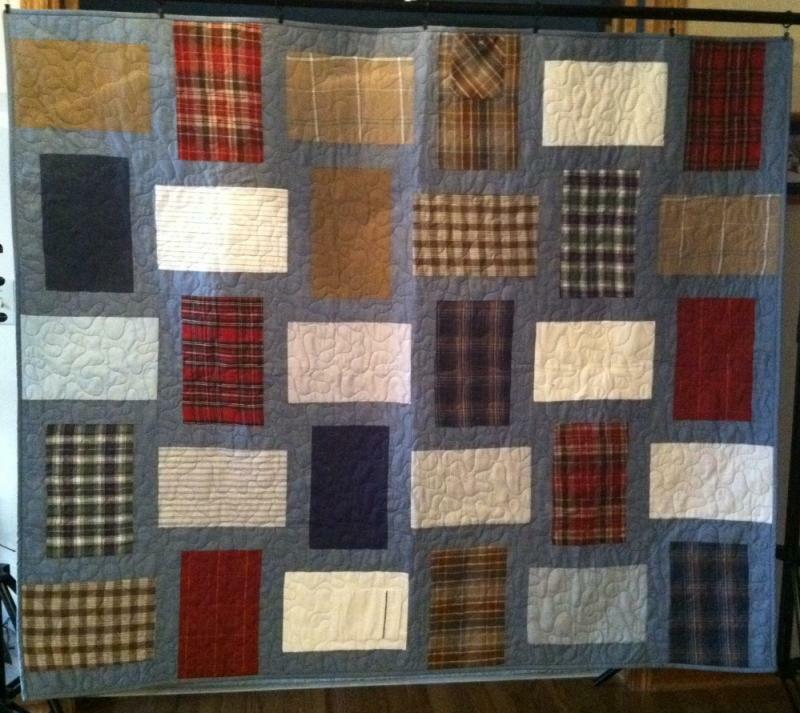 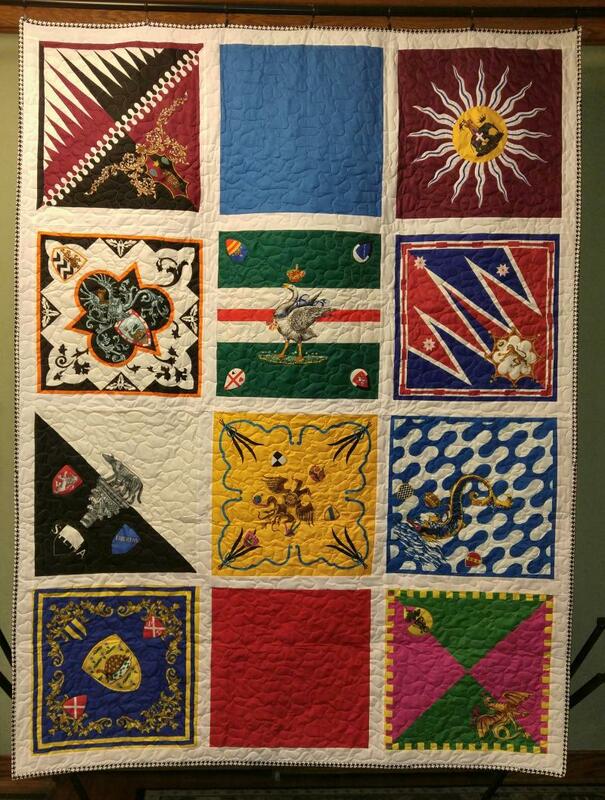 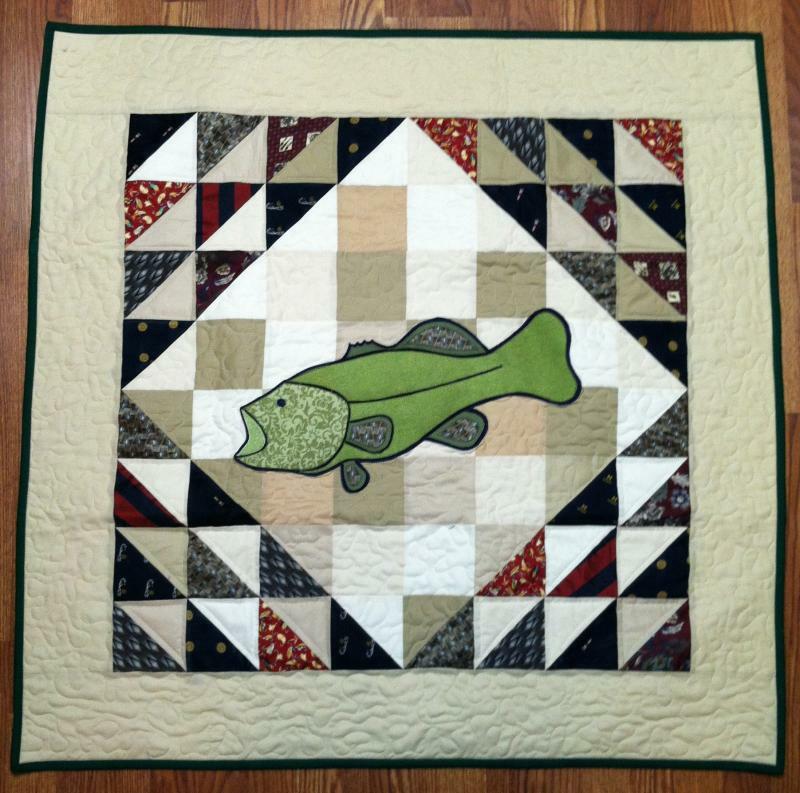 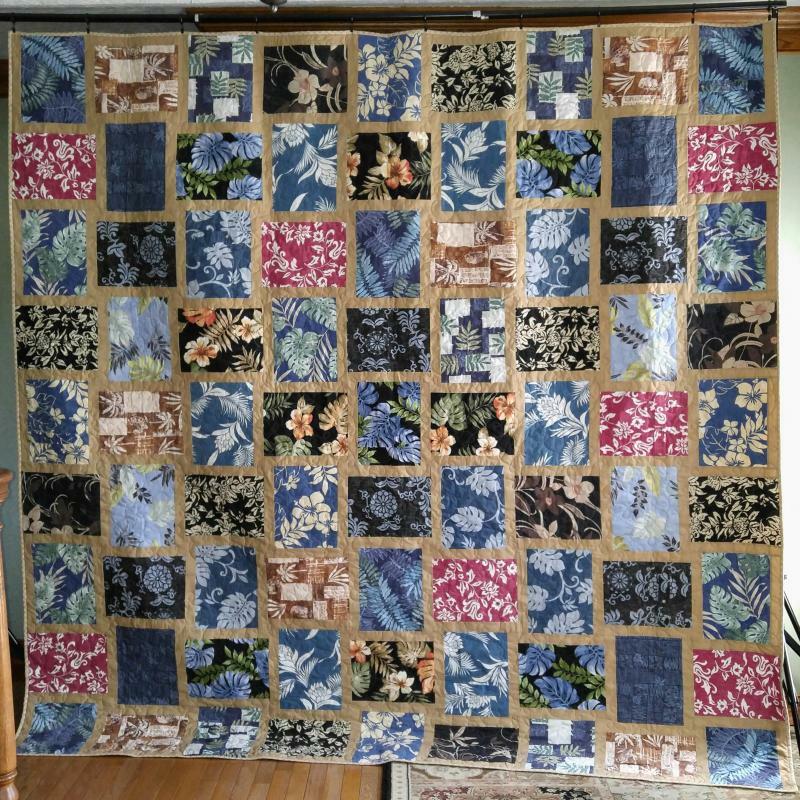 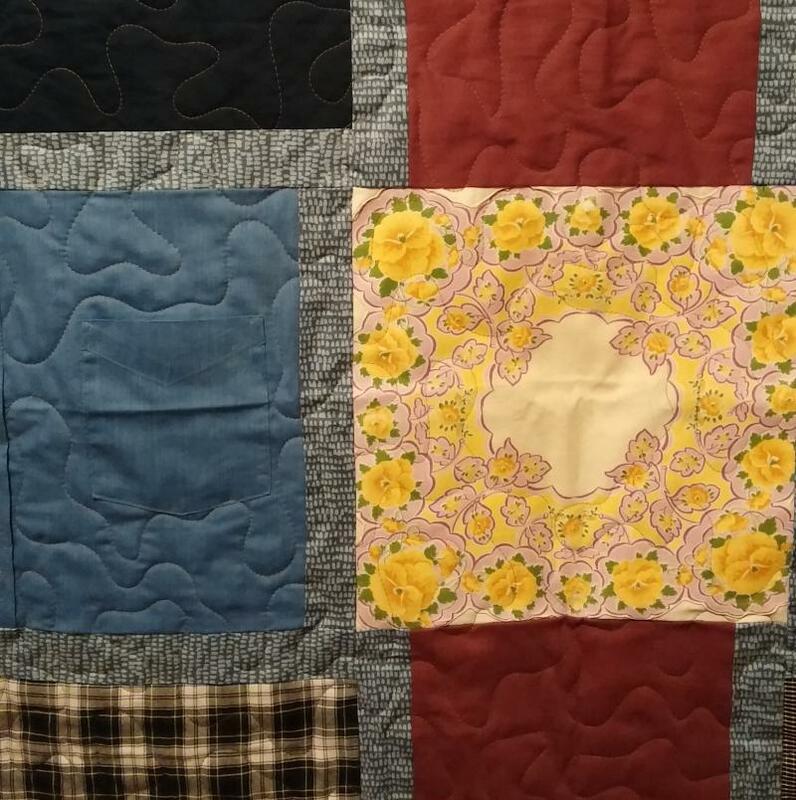 When I launched this website in 2008 I was gathering pictures of the quilts I'd made over the years and realized I'd made over 75 quilts. 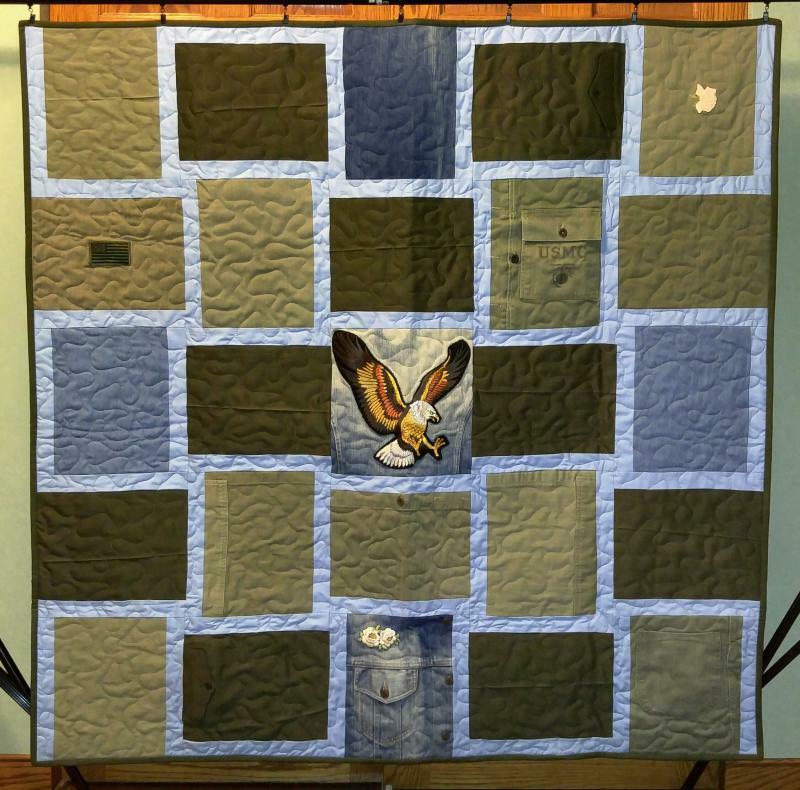 I set a goal for myself to finish 100 quilts before I turned 40. 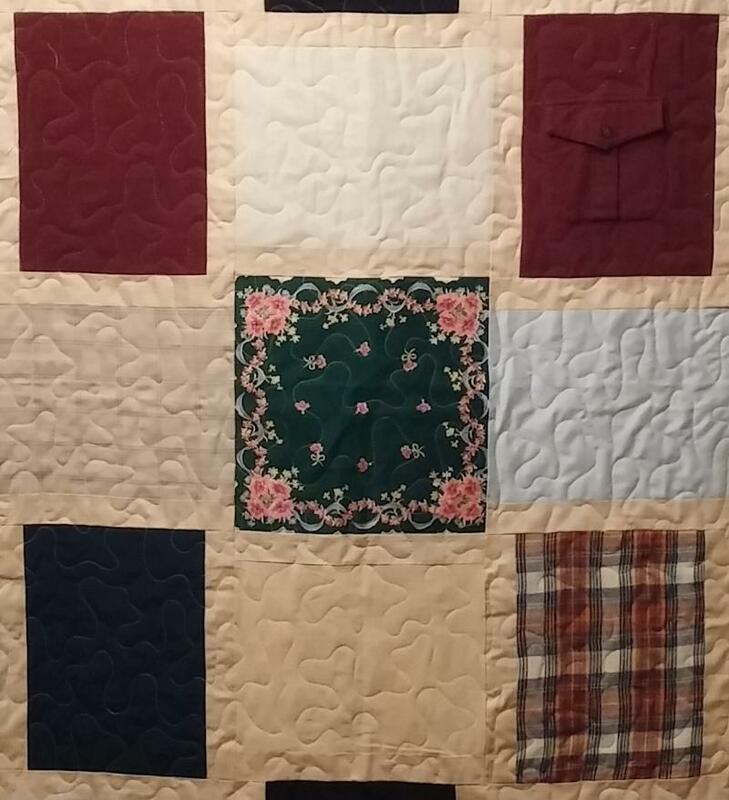 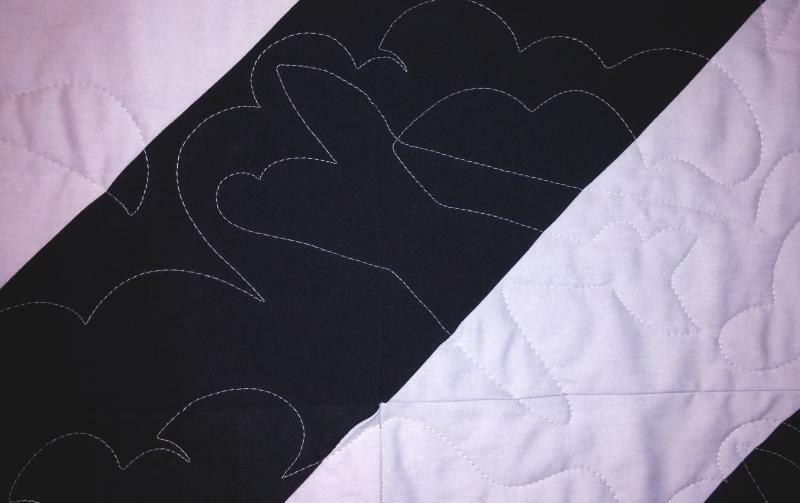 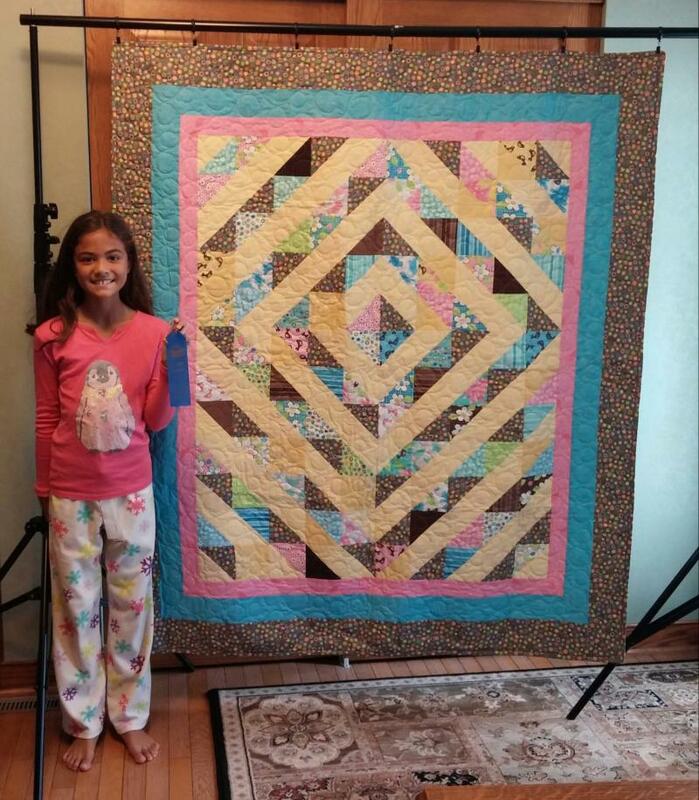 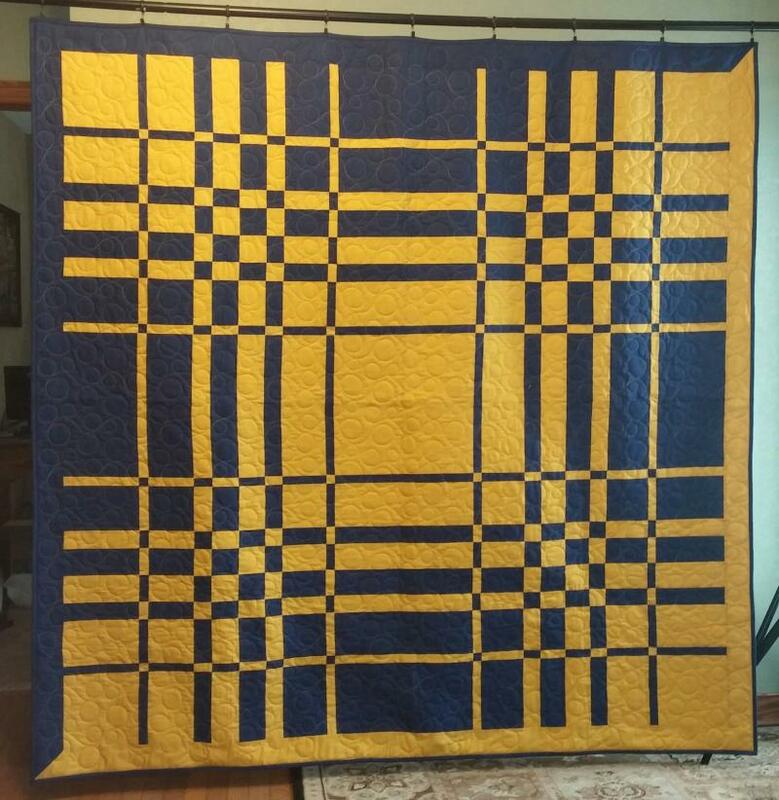 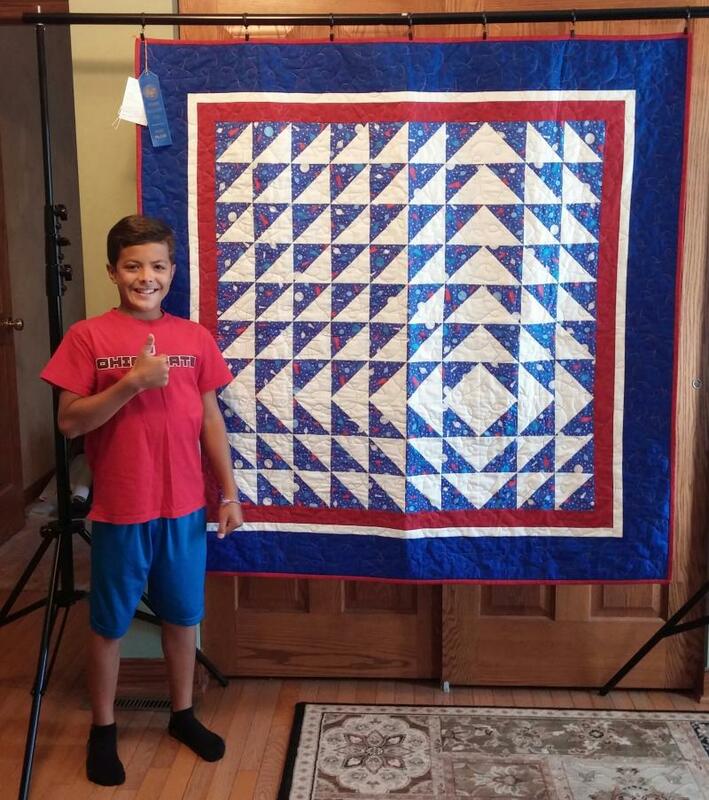 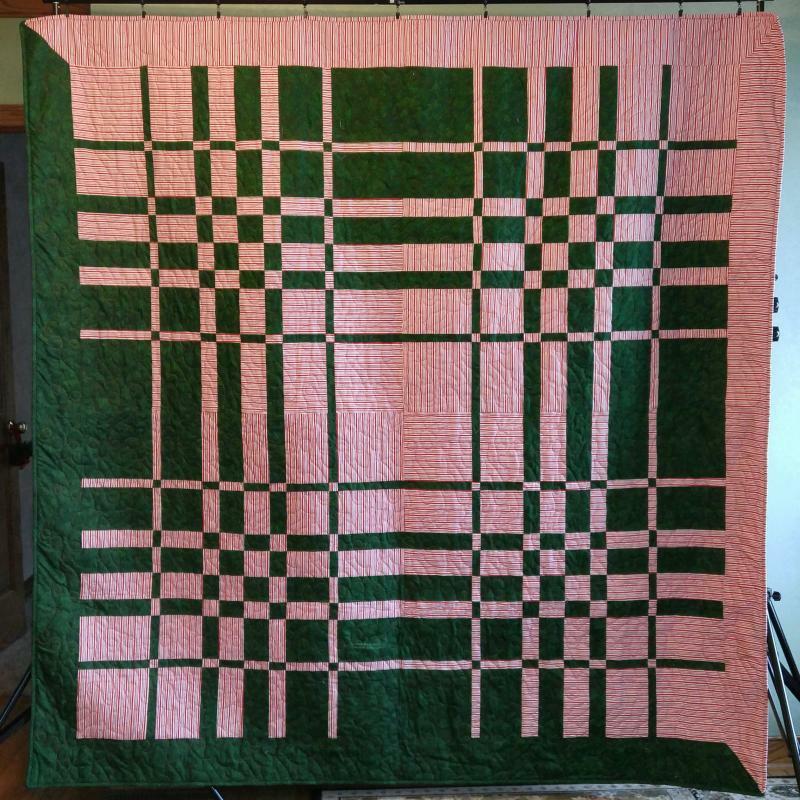 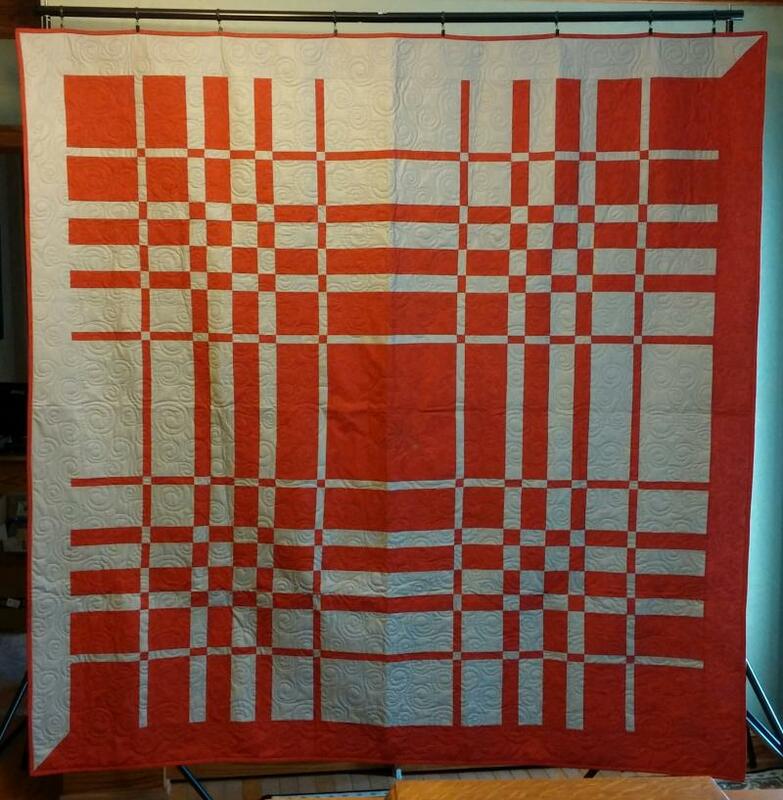 I wasn't sure if I could make 25 quilts in just two years, but I did it! 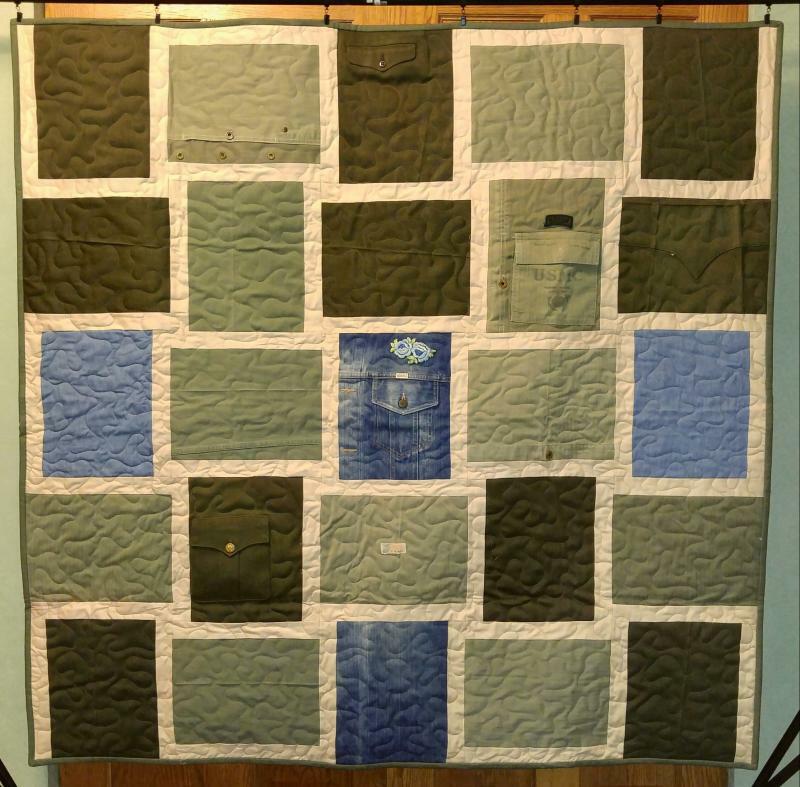 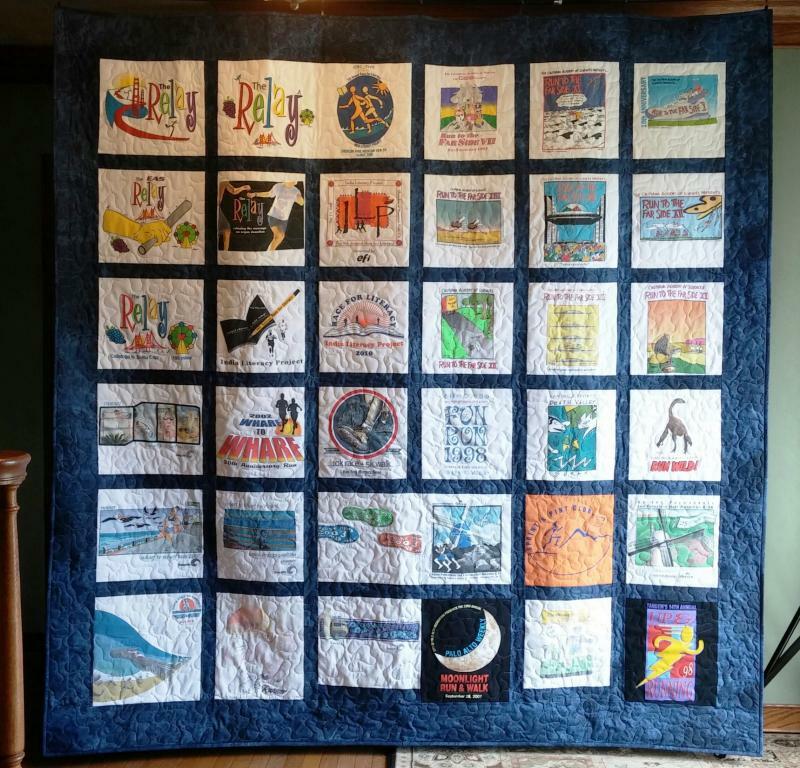 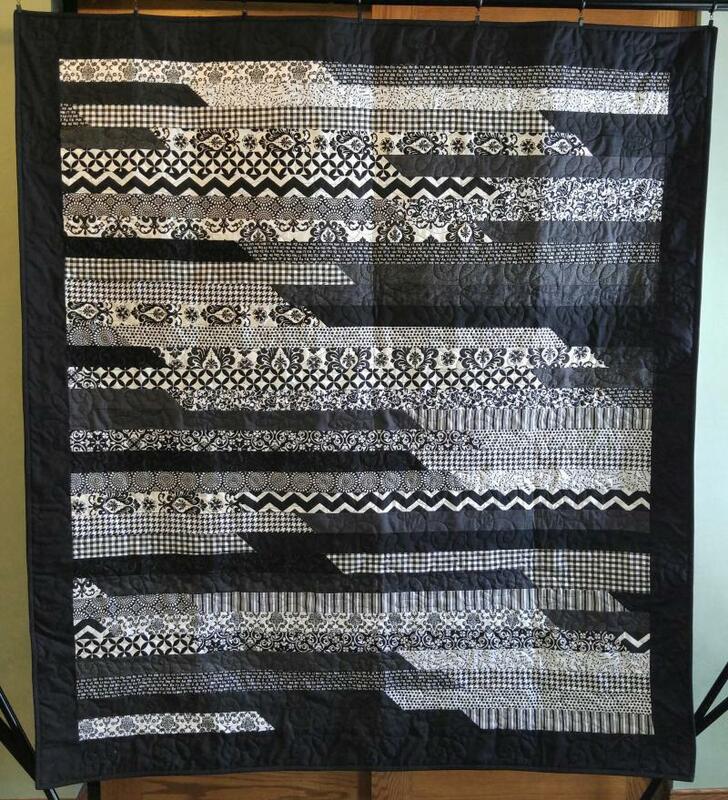 I finished my 115th quilt just before my 40th birthday in 2010, my 300th quilt in 2015, and my 400th quilt in 2017. 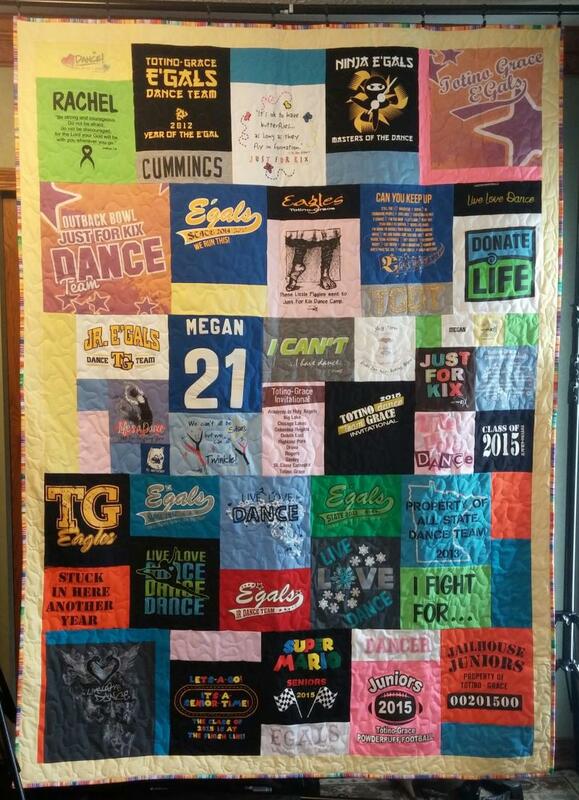 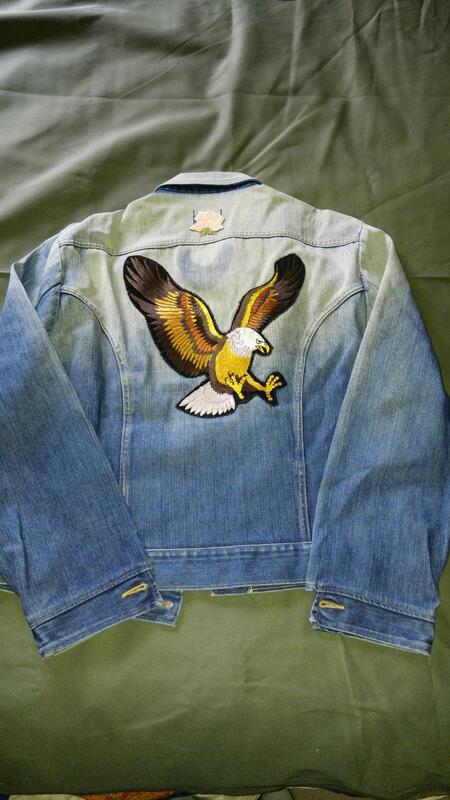 Thank you for all of your requests and suggestions!